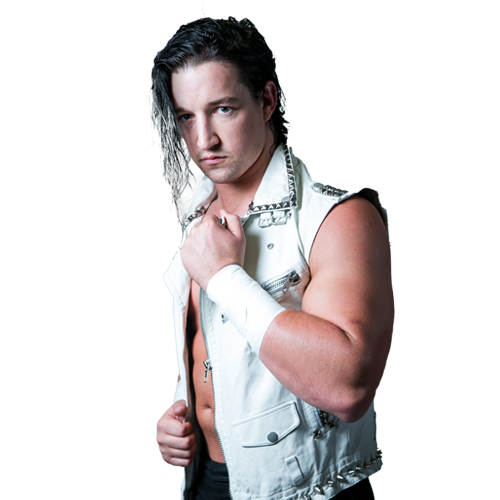 Very few stars have burst onto the Ring of Honor scene like Jay White did. 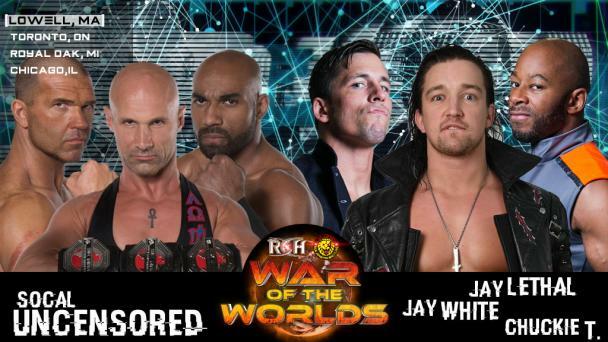 Introduced to ROH fans during the Best in the World 2016 pay-per-view, White made his ROH in-ring debut one night later, impressively defeating Kamaitachi and then winning a six-man tag team bout teaming with Motor City Machine Guns. 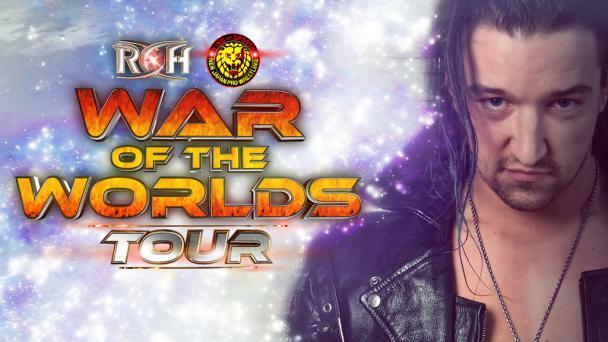 The New Zealand native and graduate of the New Japan Dojo spent nearly a year and a half in ROH on excursion and showed why he is one of the fastest-rising young stars in the sport. 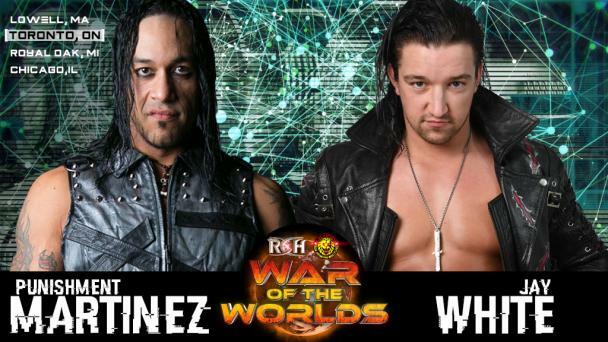 White scored victories over the likes of Punishment Martinez, Christopher Daniels, Kenny King, Donovan Dijak and Lio Rush, and he also formed an alliance with Motor City Machine Guns and Jonathan Gresham known as Search and Destroy. 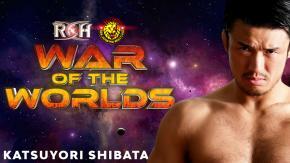 White returned to NJPW in 2018 as Switchblade and scored the biggest victory of his career when he defeated Kenny Omega to win the NJPW U.S. Title.